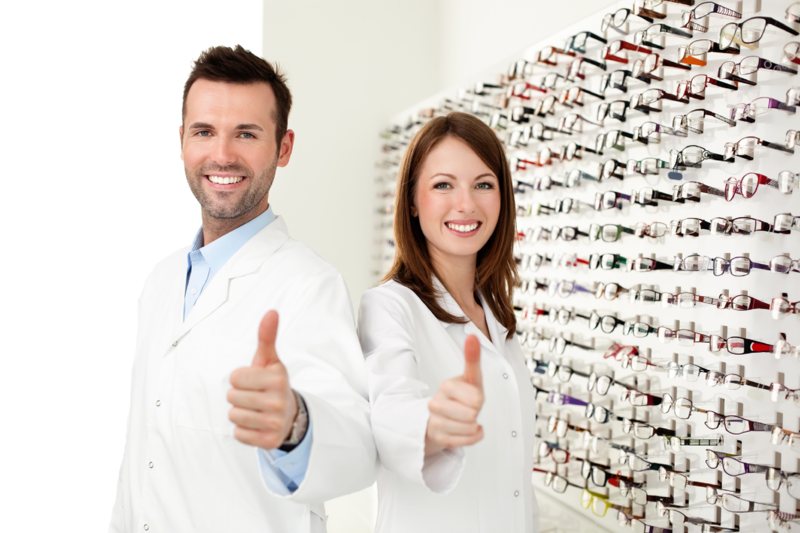 is a graduate of the HCC Opticianry Program Class of 2009 and a Licensed Florida Optician. He received his Bachelors in Technical Education and Industry Training from the University of Central Florida. Also he is currently in the Master’s Degree Program for Applied Learning and Instruction at the University of Central Florida. He is presently the Remote Site Coordinator for the HCC Opticianry Program at Florida Southwestern State College’s Opticianry lab site. He is also Adjunct Faculty for the Opticianry Program and performs workshops across the state. 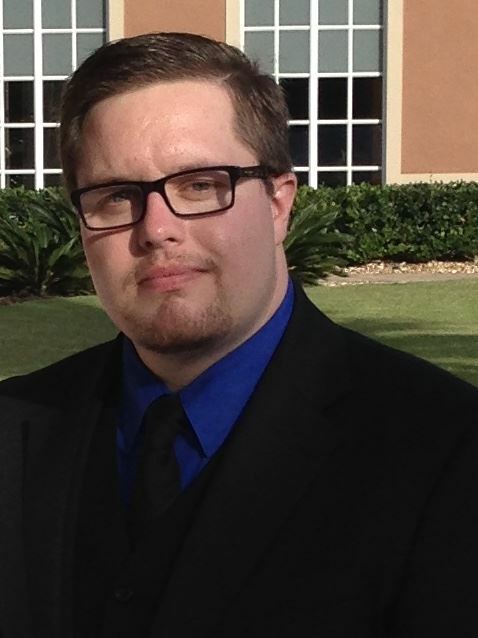 He has served in many roles for the Central Florida POF Chapter. (6) six (2) two-hour sessions! This webinar series is easily accessible on your laptop or tablet and allows for interaction between attendees and your instructor. Seating is limited! This webinar series will prepare the candidate for the NCLE Basic examination. POF and all other exam review courses can only be a part of a comprehensive study program. Successful exam candidates have used these POF exam review courses to answer questions and solidify knowledge gained by studying the recommended materials in advance of the reviews and exams. Both ABO & NCLE exams cover vast areas of knowledge from years of experience. We strongly recommend that you use this review course in conjunction with adequate individual study of quality review materials. POF’s recommended study guides for both the ABO and NCLE exams are available on the POF MarketPlace of this website.